Welcome to Frost's Land & New Homes Department. 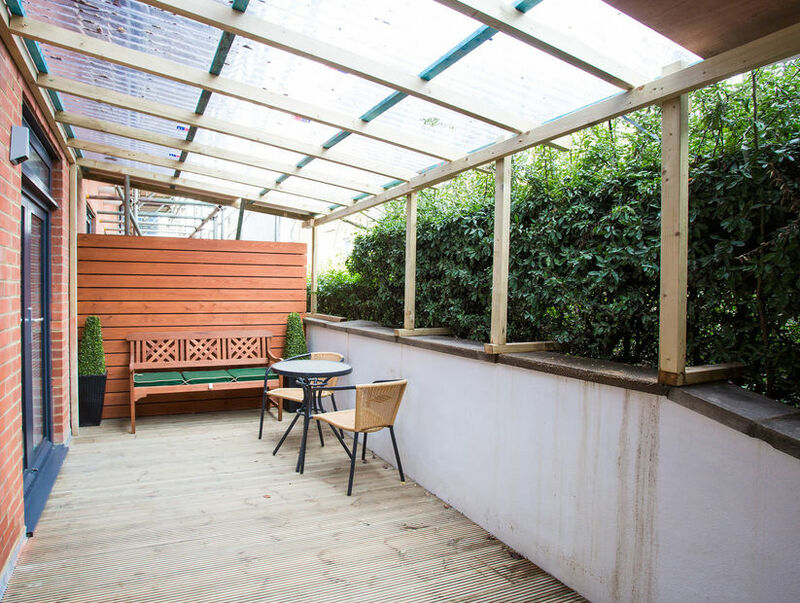 Established in 2000 as a direct response to a rapidly rising level of New Home sales at Frost's, we offer developers a knowledgeable and experienced service which we believe cannot be matched. Frost's provides an ethical, professional and consultative approach and a reassuringly personal service. We cover all aspects of projects and can provide advice on mix of units, internal layouts, specification, pricing and phasing releases. We are delighted to introduce Adrian Dyer, who recently joined our team to head up the New Build, Sales and Marketing section. Adrian has extensive experience of the UK new build developer industry and provides a high quality service to a wide range of clients ranging from individual small projects to National house builders with sizeable schemes. Another addition to our team is Steve Hodsden, our Land expert. Steve specialises in assisting developers identify opportunities both locally and further afield. Frost's is part of LSL Property Services which offers our clients access to the Groups related businesses. These include Mortgage First, LSL PX, Assisted Move ( a large investor database), ESurv Surveyors and a national estate agency branch network. If you would like to talk to an established, market leading agency about your future development please feel free to get in touch. 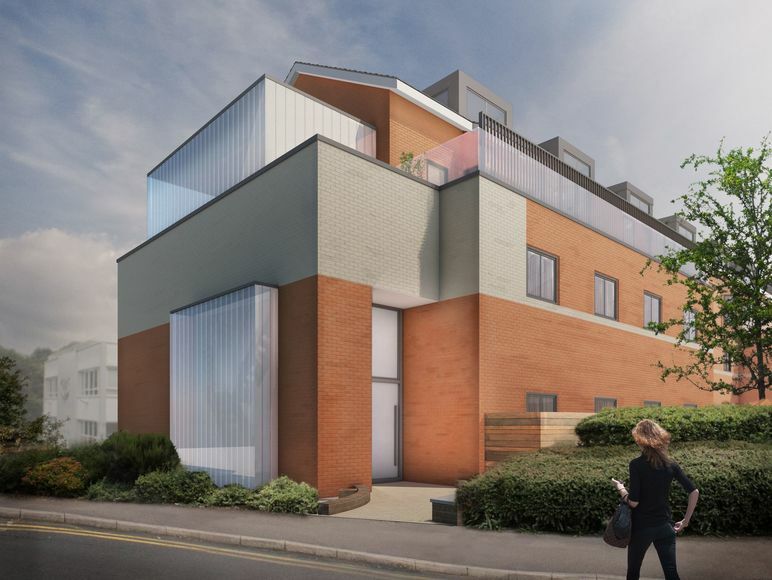 Of interest to owner occupiers and investors, Apex is the long awaited landmark development located approximately 0.5 mile to the mainline station. There is a wide variety of 1 and 2 bedroom apartments available that have the benefit of integrated appliances, allocated parking and are within close to proximity the vibrant city centre. Frost's are strong in the identification of potential sites especially, due to stringent Green belt rules, the development of Brownfield sites and office to residential opportunities where we have lots of experience. 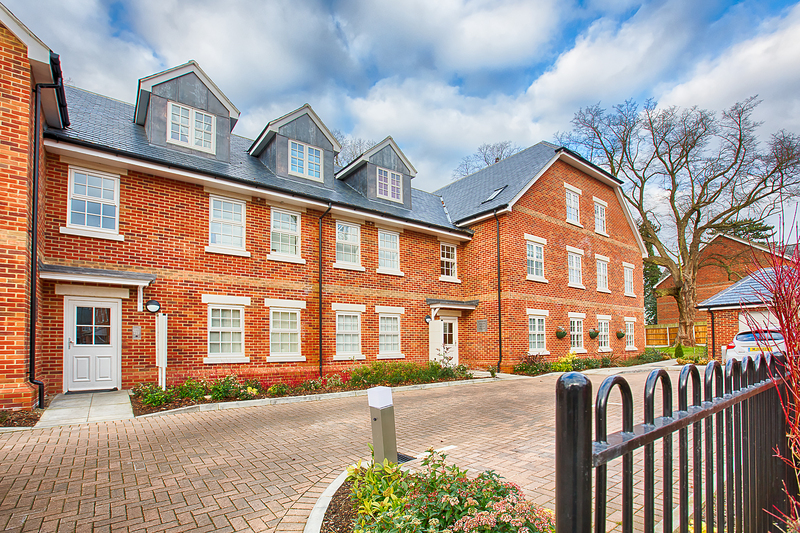 If you are considering buying or selling a potential development we are happy to provide advice and discuss the potential mix and specifications for your scheme. One of Frost's strengths is understanding the demand for local new homes, exactly what buyers are looking for and how best to communicate with the target market. 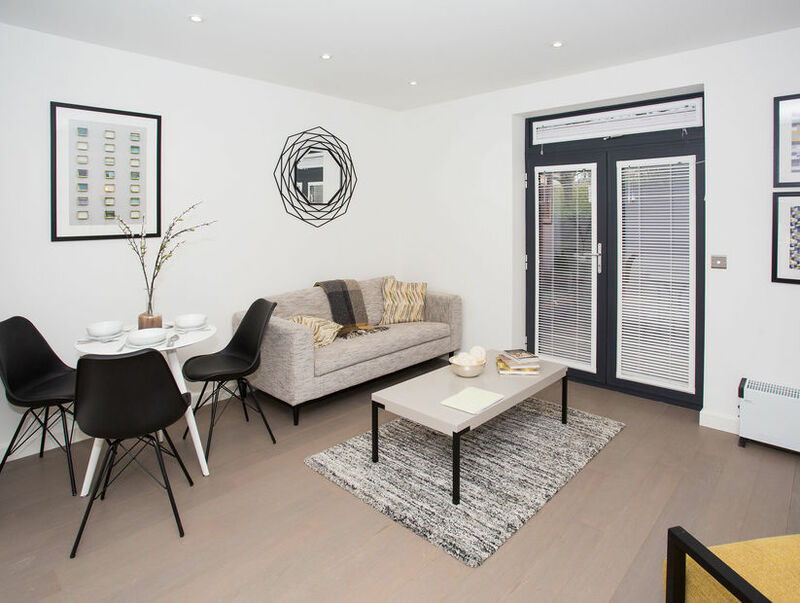 We use professional designers and can produce and deliver quality marketing to budget and on schedule, plus help with show homes and launch events. Our local marketing intelligence and experience is a real asset too enabling developers to maximise re-sales by consulting with us on current pricing, competition, price per square foot analysis, possible future trends and expectations. We would expect to provide detailed updates and reports to help clients on a weekly basis and in most cases are happy to attend meetings at clients offices to ensure a quality service is maintained. We have an in-house financial services department, who are able to verify every offer and ensure that we only pass to clients, buyers who are in a first class financial position. The mortgage market can be challenging but where the buyer chooses to use Embrace Mortgage Consultants we will ensure that the mortgage application is chased through to facilitate a speedy exchange of contracts. 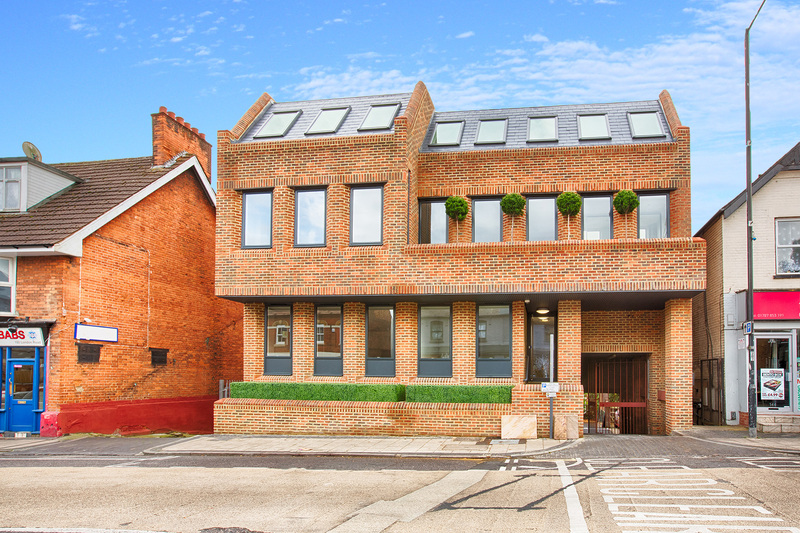 ALL SOLD The conversion of a 1980's office building to provide 6 residential apartments comprising five x 2 bedroom, 2 bathroom and one x 1 bedroom apartments each benefiting from secure on site parking. 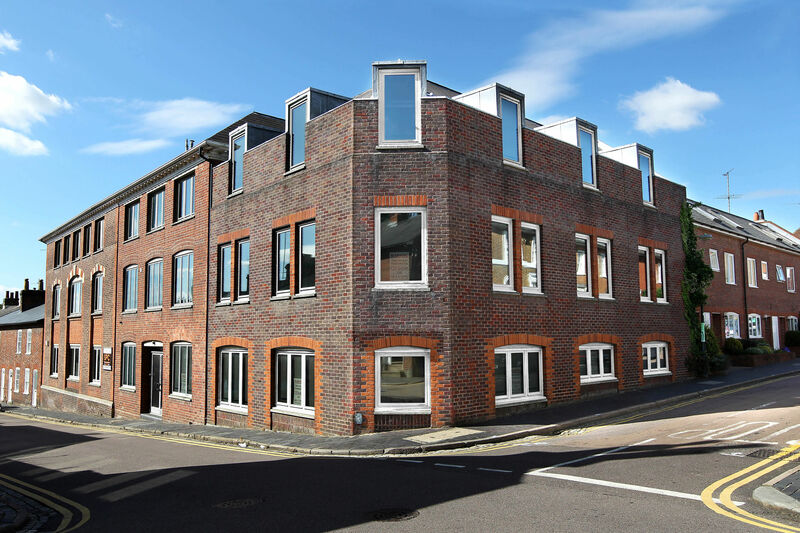 ALL SOLD Originally built in the 1800's as a hat factory, Saxon house was, up until recently, an office building. When it became vacant in 2014, our client purchased it wit the intention of converting it into 14 residential apartments. 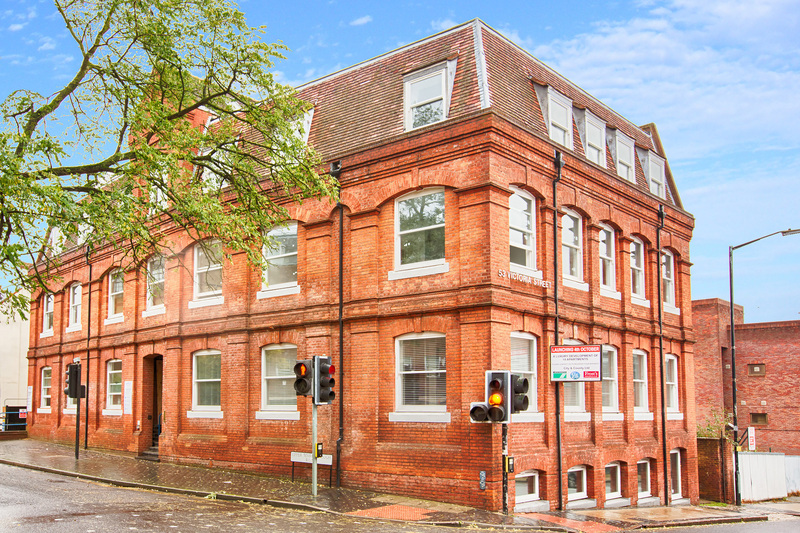 ALL SOLD The conversion of a redundant 1980's city centre office building, minutes from the main shopping street, to provide four x 1 bedroom and five x 2 bedroom, 2 bathroom luxury apartments. ALL SOLD A landmark in many respect. 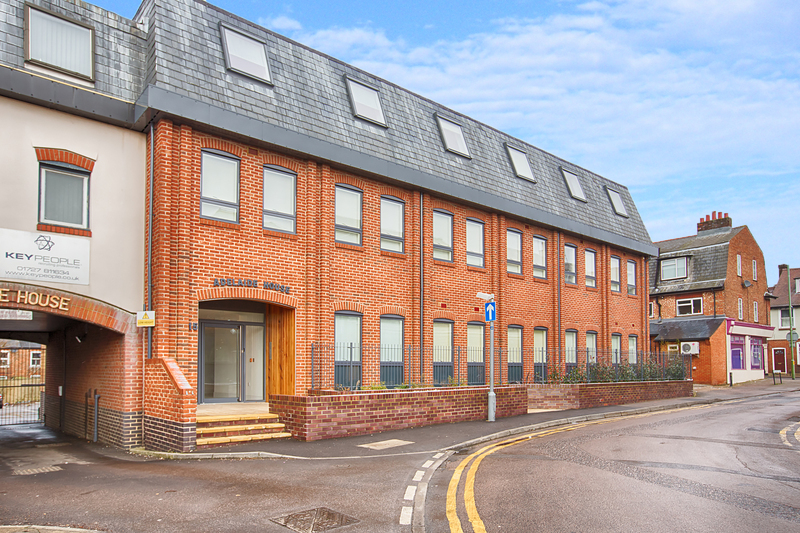 Having battled for 3 years with the planners, our clients were the first to test St Albans District Council and take advantage of the 2013 changes to the Permitted Development regulations with this 1980's office building that has been vacant for a number of years. 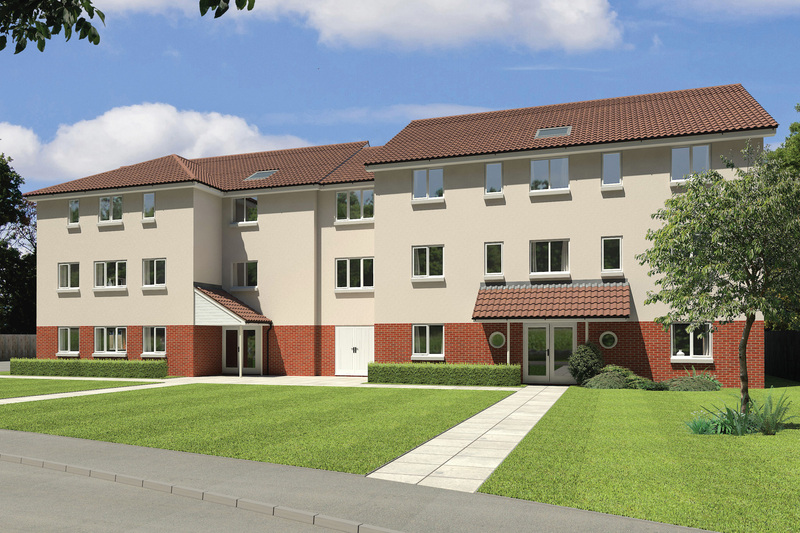 ALL SOLD A complete 'ground up' new build scheme on the site of a former nurse's home within the grounds of Napsbury Park to the south of St Albans, providing fourteen x 2 bedroom, 2 bathroom apartments each with 1 allocated parking space. All SOLD A complete 'ground up' new build scheme on a vacant site in the middle of a 1960's Fairview built scheme. The site has originally been allocated as amenity space for the original development but became neglected by the residents and fell into disrepair.